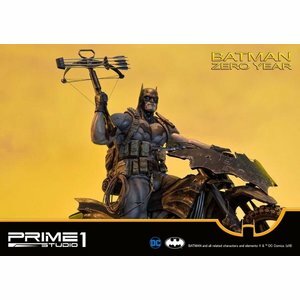 Prime 1 Studio is proud to present UMMDC-01: Batman Zero Year from DC Comics. 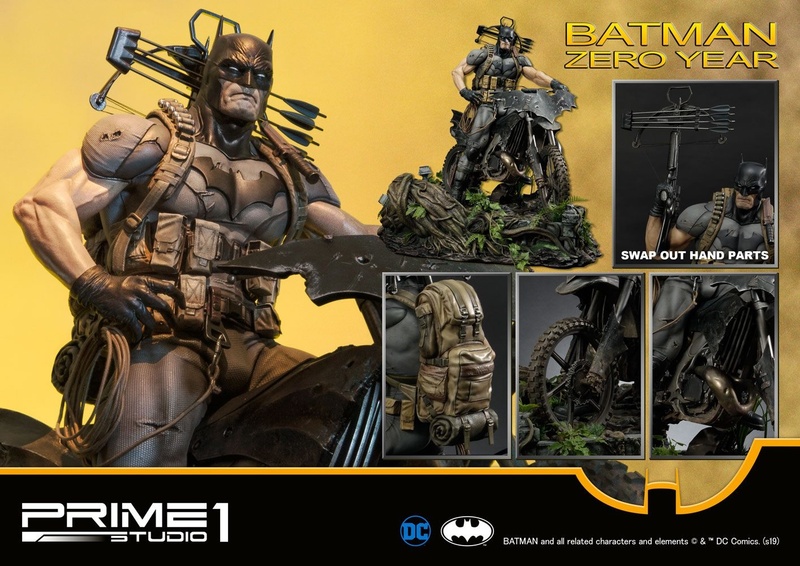 The story is intended to redefine the origin of Batman in The New 52, being a fresh story unconnected to other interpretations. 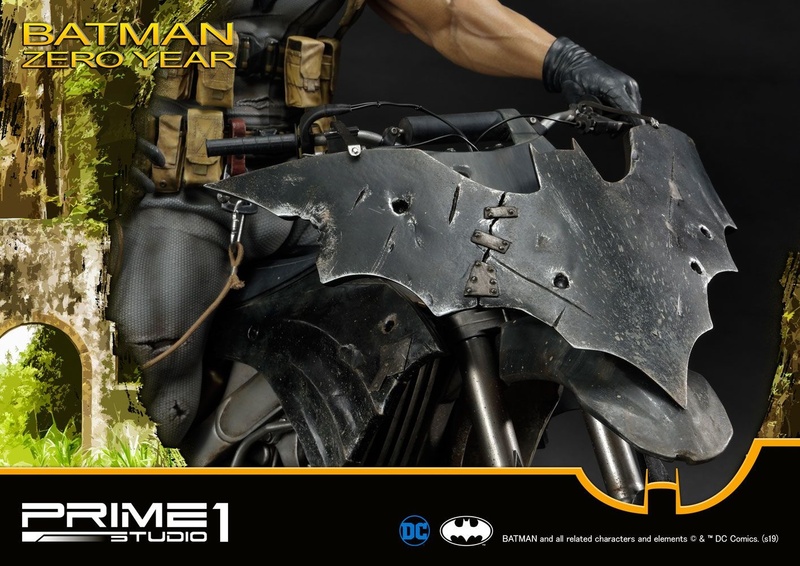 Before the Batcave and Robin, The Joker and the Batmobile, there was ZERO YEAR. 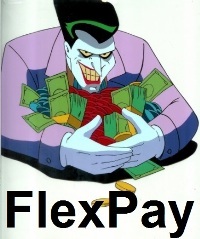 The Riddler has plunged Gotham City into darkness. 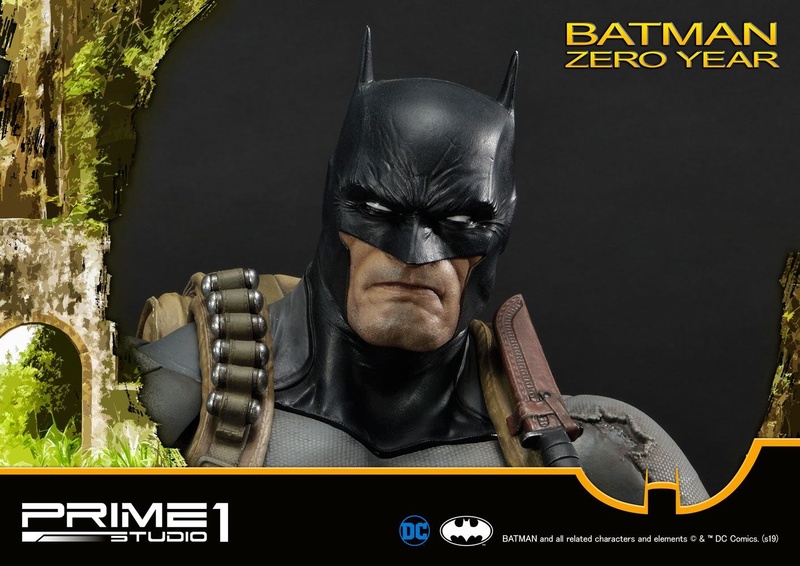 A younger Bruce Wayne who returns to challenge a city that's already being crushed under the weight of a new kind of crime. 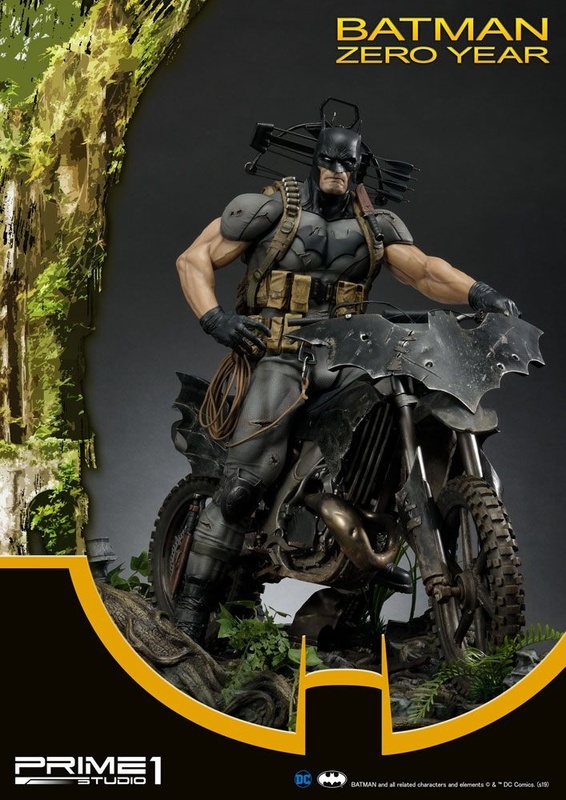 How will a young Dark Knight bring his beloved hometown from the brink of chaos and madness and back into the light? 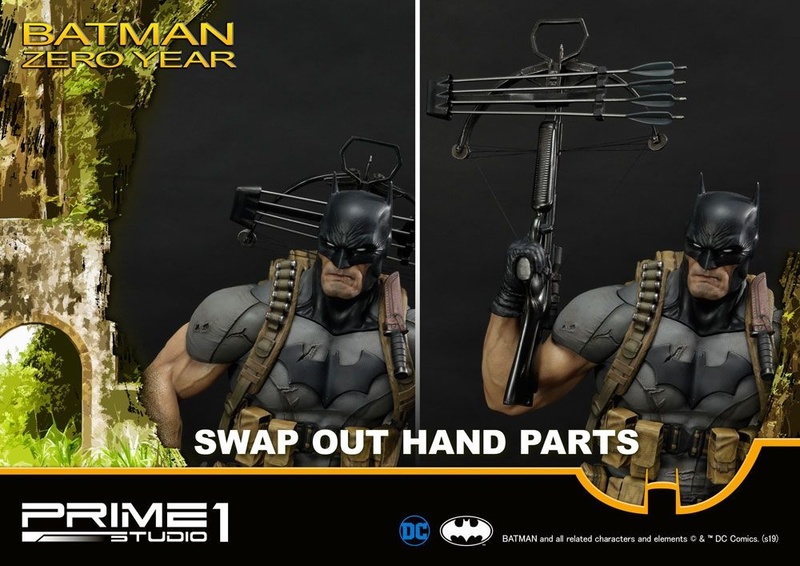 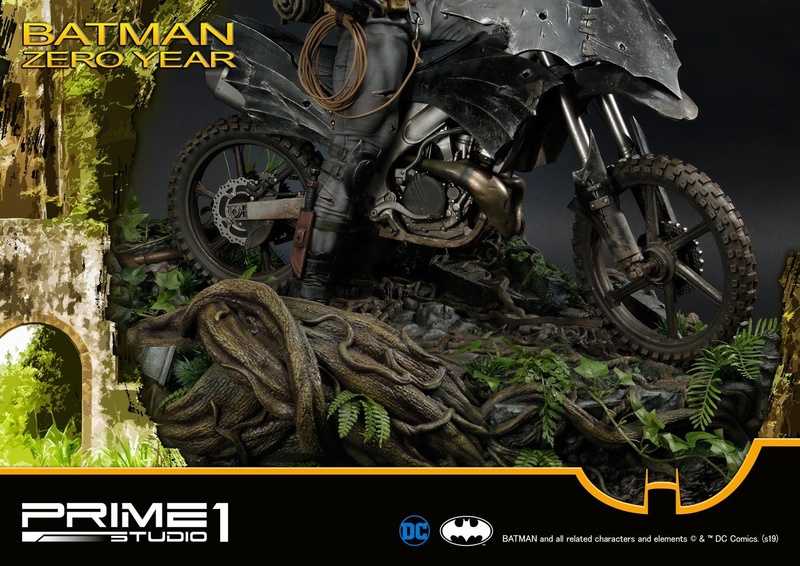 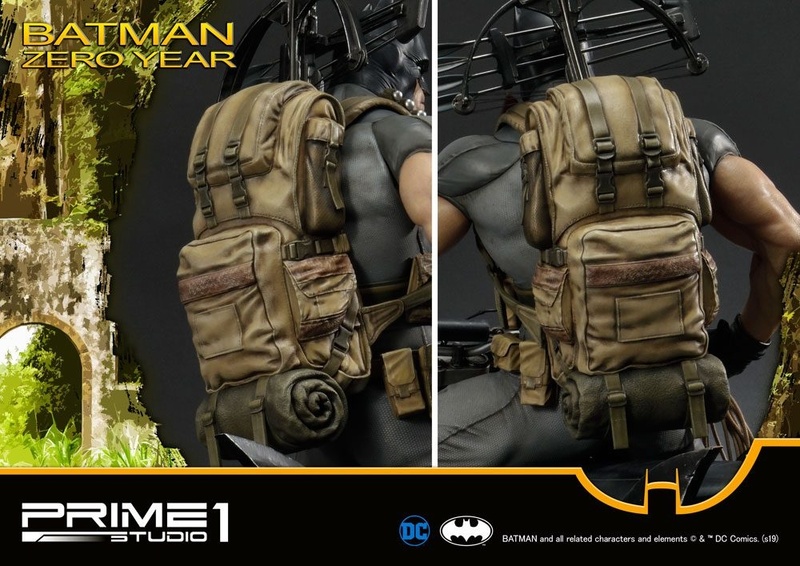 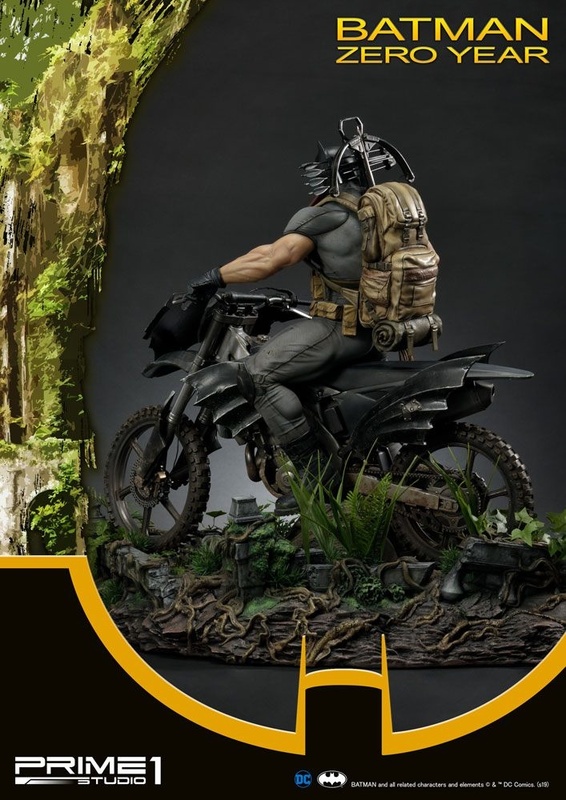 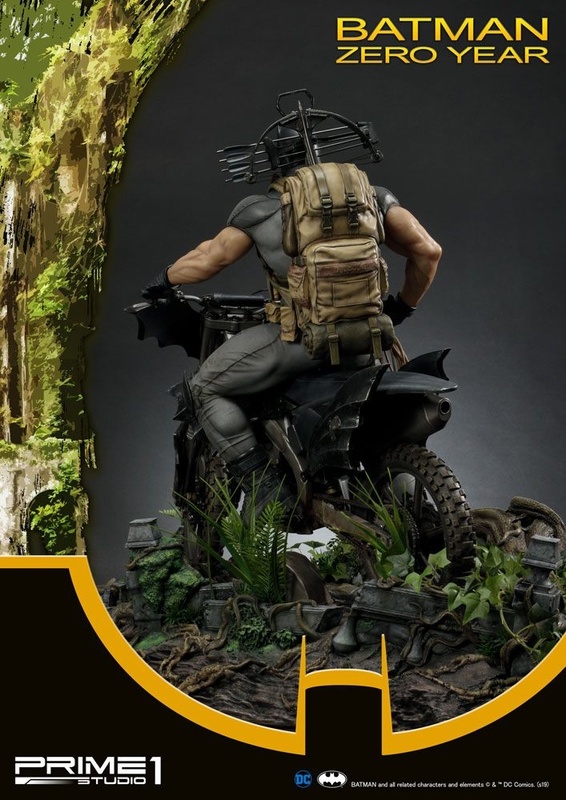 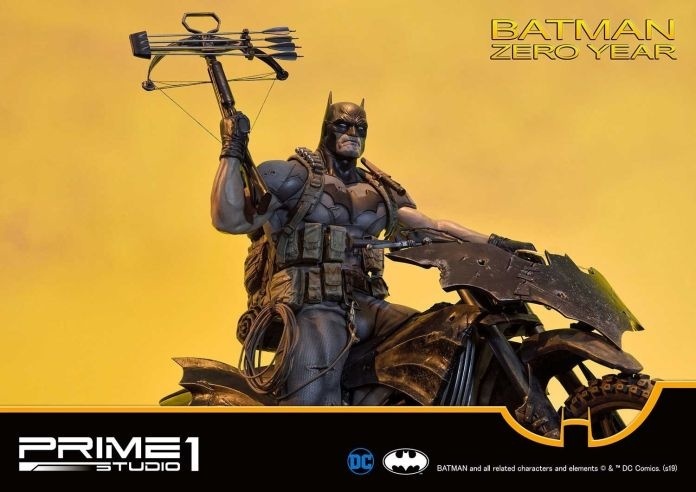 This Ultimate Museum Masterline Batman Zero Year statue riding on his bike comes with an extra interchangeable right-arm holding the Crossbow.